We propose to take advantage of the opportunity to acquire a ready-made new company in Denmark. Buy an LLC (I / S) in Denmark within 1 (one) working day only. This option is advantageous for the fact that you do not need to contribute authorized capital, and spend a lot of time registering a company, as is the case when registering a joint-stock company. Instead, you buy the company within 24 hours, and also make a nominal capital (for example 100 Euro). Getting a VAT number is quite simple in Denmark, but often the tax authorities require that the company reach a turnover of at least 6,500 Euro to get VAT numbers. An alternative to a long wait for the receipt of VAT numbers for the company in Denmark is the buying of the ready-made company – Closed Joint Stock Company with the existing VAT number. Despite the fact that the cost of such a company may be slightly higher than the value of LLC, however, having acquired a VAT numbered CJSC, you gain time and avoid stressful situations, which, for example, your competitors can not afford. This is especially evident in situations where it is necessary to run your business immediately right after the buying of the company. 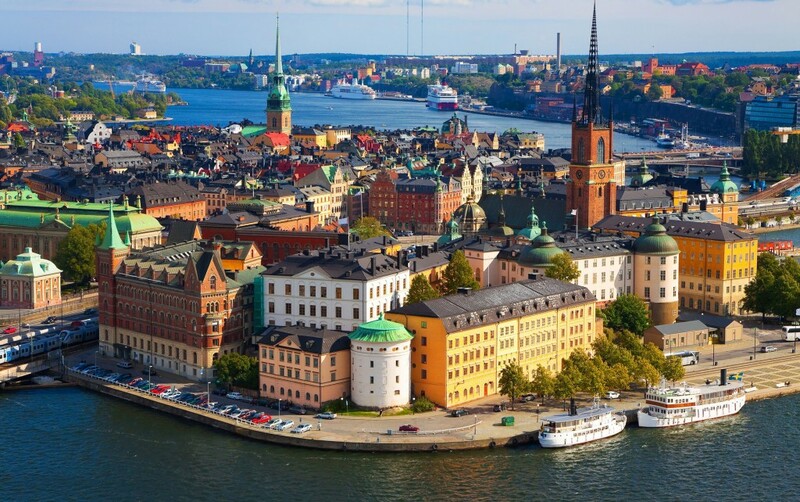 Representatives of our company also provide accounting services, assist in opening bank accounts for Danish companies, provide virtual bureau services, as well as representation and support to various state authorities in Denmark.